Why don't they release descriptions of the suspects? OK maybe too early for this one but certainly been the case before. Which is exactly what was said yesterday, except not Pinner. "shock, of course, and it’s disbelief that this could happen in #insert london borough here”. Bring back stop and search? Black guy just stabbed 4 random people more. 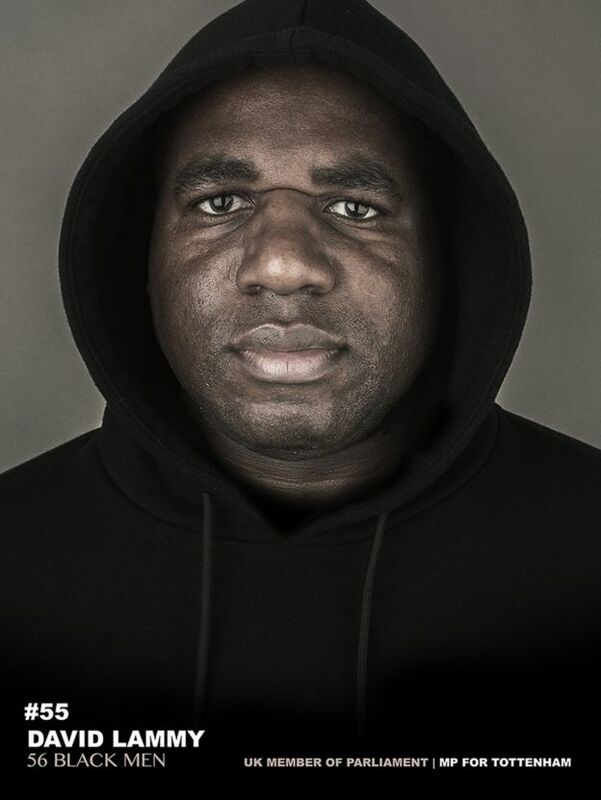 So the police are looking for a tall black man in London wearing a hoodie. That won’t be easy. What odds it’s another lone wolf, mentally unstable, nothing to do with Islam? He'd have got away with it too if he could have shut up moaning about people dissing the Africa. I'm not sure I'd want to stop for a chat with this bloke in London at 2AM on a quiet street. People still vote for him though? They don't specifically in many cases. They just vote for the party. Although in Lammy's case Tottenham is probably the only area with a stupid enough population to vote for him. I dunno about that. Try Peterborough? She got her tag off yet? Well, they didn't know she was going to be a liar and a crim when she was voted in, although she was a lawyer, so the writing was on the wall. This random stabber was on the loose for at least a few days, witnesses gave descriptions but police didn't release them?? Po po have released a description of the guy. "The attacker was described as a black man, approximately 6ft 3ins tall, of skinny build and wearing dark clothing, possibly a hooded top." Oh wait, that won't do any good. He attacks people from behind, like a true brave hero. Looks like it’s this NWA. Karma for the best wise crack comeback. Some will vote for him because he isn't white. Another stabbing in London my moped muggers. "Sadiq Khan yesterday blamed parents for the crisis as he continued to dodge responsibility for the violent epidemic." Makes a change from blaming lack of stop and search, too much stop and search, government, Boris, Brexit etc. Wow, Khan's being a bit racist there isn't he? Is he saying that BME's shouldn't breed the next generation of stabbidats or is he referring to all parents from all backgrounds, including the ones which rarely make up any Stabbidats? Must be his natural Muslim intolerance of others. It was on the news at lunch that Criminologists have done a year long research project and are now able to predict where in London stabbings are most likely to happen. They don't specifically in many cases. They just vote for the skin colour. to see her repeatedly romp home at least eleventy times. "I'm just like you (only better). Won't somebody save the children!?" If only there was an official with the authority to do something about it and the balls to shrug off the inevitable protests of "community leaders." Someone whose ambition was focussed on making things right. Even Radio 4 are calling this speech out as the latest cynical pitch for leadership of the Tory Party. "It is better to be feared for what you can do than to be loved for what you can't do."